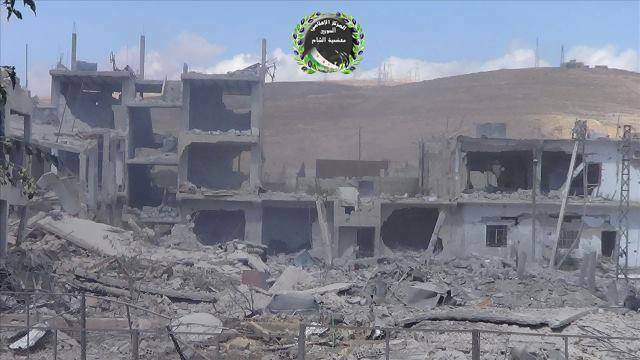 Destruction in Moadamiya. 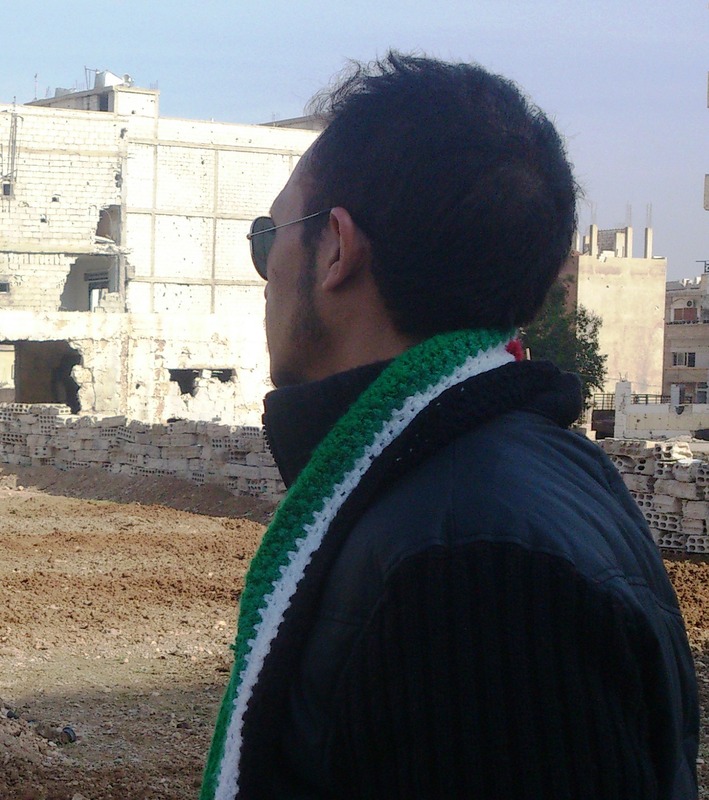 The regime is destroying my town but they will never destroy the will of my people. sent me flying against the wall. I thought I was ok but then I started to have severe back pain. Yesterday, the pain spread from my back down to my left leg. The pain is so bad that it overpowers the hunger. I went to the doctor in our town. He said there’s nothing he can do to help me without the medical equipment he needs. Someone gave me four pills. Painkiller I think. I took them. I got dizzy and blacked out, probably because I took the pills on an empty stomach. I woke up a couple of hours later feeling lost and distraught. I can’t remember anything. I want to keep track of which media I spoke to but I can’t remember. Human rights watch called me today. That I remember. I hope they will be able to help. My head hurts. The world is spinning. I am lying on the floor and I cannot get up. I have asked my friend to write this post for me today.